Thank you to all the families that brightened my holiday with smiles! 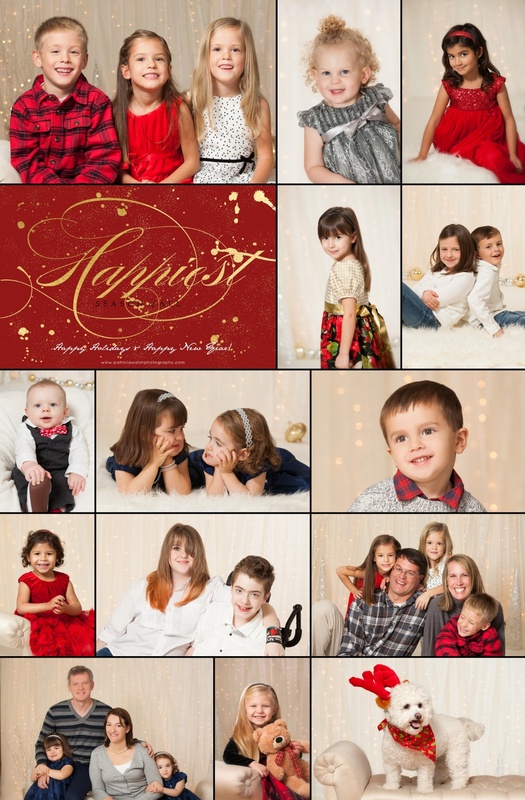 It was so much fun photographing families, children and fur-babies on the sparkling backdrop of the holiday season. Hoping everyone's holiday wishes came true and you enjoyed the company of your loved ones! Cheers to ringing in 2015! The New Year is always a time for me the reflect back on the past year and to rejuvenate for the year ahead. I've been blessed with many wonderful clients in 2014, thank you for inviting me to capture beautiful memories for you! Looking forward to bringing you new and exciting services in 2015!